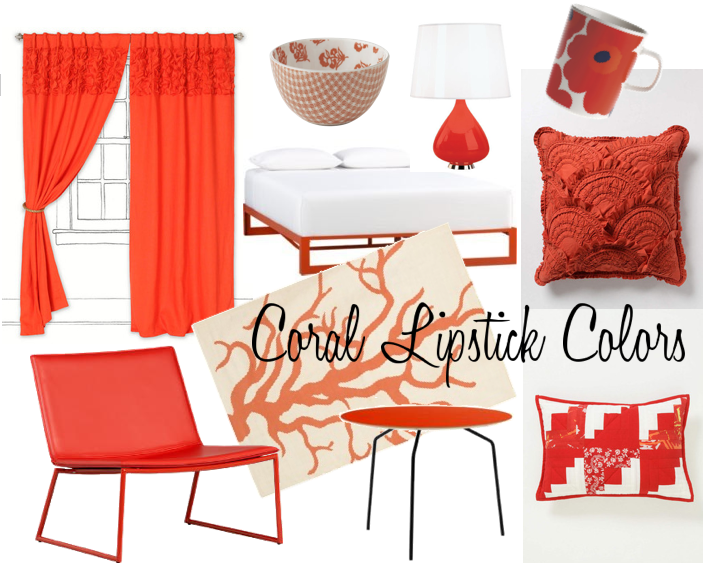 I love to wear a “Marilyn Monroe” red or a stunning, beachy, coral. However, I must admit, it is hard for me to even wear lipstick without getting some on my teeth, or outside my lip lines. My friend Julia once taught me a trick that involves making one’s mouth into an “O” shape and then sticking two fingers in, and out very quickly. It’s extremely embarrassing to perform in public, and sometimes looks vaguely sexual, however it definitely keeps the color from attacking one’s teeth! Thank goodness for the invention of lip stains which stay in place and are my new go-to. Women in ancient Mesopotamia, Egypt, and the Indus Valley decorated their lips by crushing semi-precious stones, fish scales, iodine, beetles, and ants. This often resulted in serious illness, adding an additional meaning to the bromide “Beauty is Pain”. In medieval Europe, lipsticks were actually banned by the church as they were considered linked to Satan. Prostitutes, however, were allowed to wear color on lips. The first commercial lipstick had been invented in 1884, by perfumers (such as Guerlain) in Paris, France. Up until 1884, lipstick was crafted at home. Still the lipsticks were considered a “fringe” fashion – reserved for bohemians, prostitutes, and stage actresses. In the United States, The Sears Roebuck catalog (which reached across the Oregon Trail thanks to railroads and the advent of a Rural Free Delivery Postal Service) first offered rouge for lips and cheeks by the late 1890s. This same catalog was also selling opium in the 1890’s, yes…opium. Nowadays, lipstick has lost most of its sinful connotations, but it does still take courage to wear super bright neons. Revlon, MAC, L’Oreal, Avon, Estee Lauder, Clinique, Rimmel, Covergirl – Think of all the endless colors invented to compliment one’s skin shade, seasonal outfits, and outgoing persona! 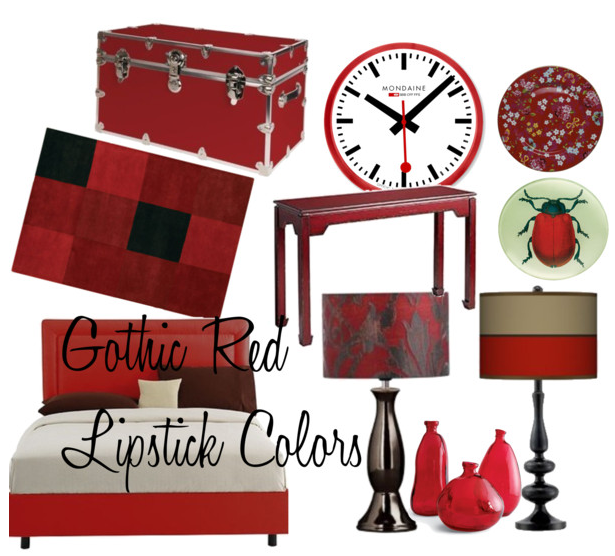 I sometimes believe that lipstick hues are more interesting than paint swatches. Sometimes I wish I could drag my lipstick tube across the wall and begin painting my entire backsplash a bright orange or a fanciful lilac ala Harold and the Purple Crayon. Images via a MILLION SOURCES that after much searching don’t all quite link back to the original, but I tried! SEALED WITH A KISS! SWAK! Keren Veisblatt Toledano is a User Experience Designer at Berya LLC. In her spare time she can be found soaking in Epsom salts, admiring copper pots, reading dystopian science fiction or sneaking a slice of lemon into her drinks. Her motto is, “A morning without coffee is sleep.” She lives in Philly with her cat, Cagney, partner, Michael, and son, Josiah.